Dealer group GPS Wealth has launched a new cloud-based version of its statement of advice product as more accountants shift into the AFSL regime. GPS Wealth said in a statement that the launch of MoneyBowl for Accountants will help accountants identify any deficiencies concerning insurances and estate planning, and will help limited authority holders meet tougher obligations under ASIC’s new licensing regime. The solution features an automated personal financial management tool, a debt recycling calculator, an investment property calculator and a gap analysis tool, the statement said. The launch of the new SOA tool follows the release of MoneyBowl for Advisers in July. GPS Wealth’s general manager for practice development and coaching, Paul Pavlic, said the solutions aim to give advisers and accountants easy access to all the advice tools they need, with the added benefit of the tools being cloud-based, meaning enhanced navigation, usability and accessibility. 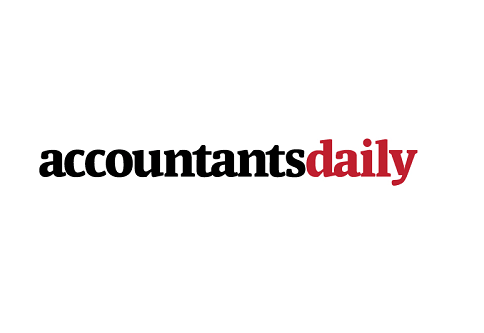 “We came up with the concept of providing advisers and accountants with a virtual 'bowl', which they could customise to contain all the calculators and tools they need, such as the ability to produce SMSF strategy papers and generate automated SOAs,” Mr Pavlic said. GPS Wealth director Greg Holman added that the goal of both MoneyBowl tools is to help advisers and accountants provide quality, client-centric advice and combat ongoing legislation change. “Being cloud-based, our systems now can be quickly adapted from one centralised location to meet the changing needs of investors and advisers, and comply with any future regulatory or Centrelink changes,” he said. GPS Wealth said it will spend the next few months educating advisers and accountants about the features and benefits of the MoneyBowl solutions, and training them in their use.